In 2014 during the Mobile World Congress in Barcelona, Facebook CEO Mark Zuckerberg unveiled an a plan aimed at providing internet access to two-thirds of the world not yet connected. This then led to the launch of Internet.org, a partnership between Facebook, industry giants such as Nokia, Qualcomm and telecom carriers, to use solar-powered drones and spacecraft to beam internet to the developing world. Internet.org provides basic web services such as weather reports, Wikipedia, messaging and Facebook to users at no cost and now reaches 1 billion people around the world. Facebook also opened up the platform to developers by issuing specific technical guidelines aimed at keeping data consumption low. 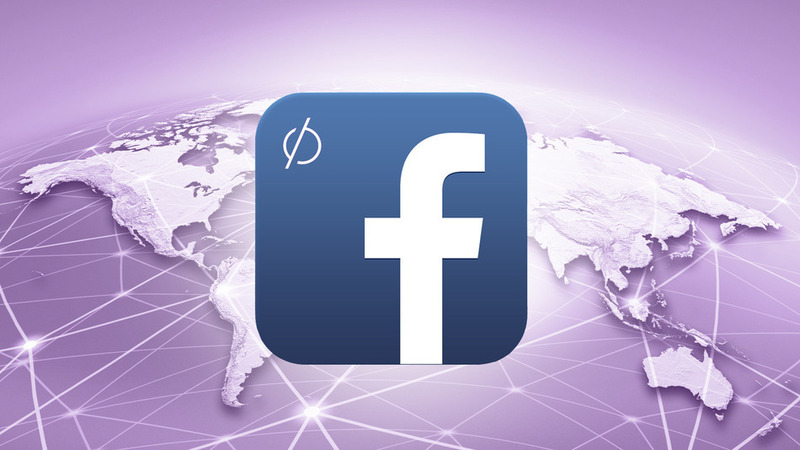 The guidelines stipulated by Facebook include websites with services such as VoIP, video, file transfer, high resolution photos, or high volume of photos that require high-bandwidth will not be included onto the platform. The websites will also be built and optimized for browsing on feature phones and smartphone and on limited bandwidth. To access the facility, people must use special Android apps, Internet.org’s website, Facebook’s own Android app or the Opera Mini browser. Facebook has now announced it will launch the internet.org innovation challenge in Africa following the success of a similar challenge in India. The challenge seeks to recognize developers and entrepreneurs who are using the internet to improve the standard of education and economic health in their communities. Facebook will present the app, website or service judged to be the best of the Innovation Challenge Award with $150,000. The awards are open to developers of apps, websites and online services in Learning/education and Economic empowerment. Entries must be received by 1st May 2016 with winners announced by August/September 2016.